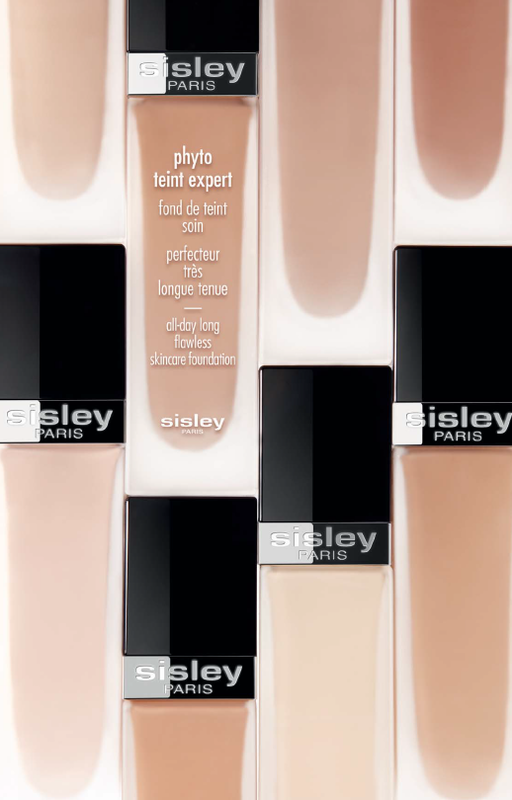 Thanks to Sisley’s skin care expertise at the heart of the formula, PHYTO-TEINT EXPERT combines pigments and active ingredients that both cover and protect the skin. This expert formula provides instant comfort and ensures radiant skin all day long. A selection of active skin care ingre dients derived from plants (Frangi pain blossom, Cucumber extract, plant Glycerin and D-Panthenol) moisturizes, softens and comforts as well as improving the skin’s radiance with regular use. The anti-free-radical properties of Ginkgo biloba leaf extract and Vitamin E help protect the skin from external aggressions and streng then its natural defences. Perfectly moisturized and softened, skin is smoother and, better able to refl act light, resulting in a more radiant complexion. Oil-free and non-comedogenic, PHYTO-TEINT EXPERT provides great coverage while allowing the skin to breathe. Day after day,thanks to its skin care properties, skin becomes naturally more beautiful and luminous.